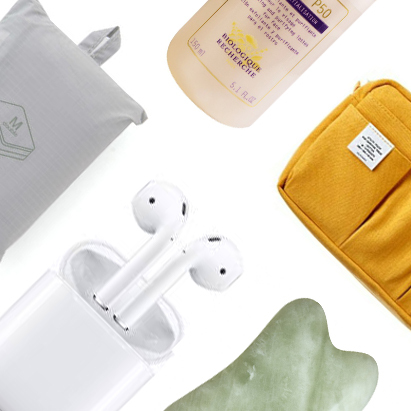 Over the weekend, I went skiing in France with my sister and our children and I saw it as the perfect opportunity to give you a run-through of my favourite products from the French Pharmacy. 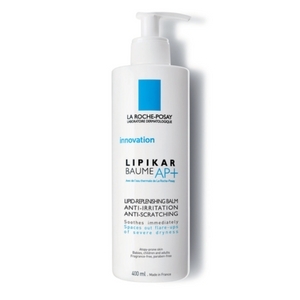 French pharmacies are known for their simple, no-nonsense skincare brands who have inspired other brands since their inception. Below are all the products I mentioned in my Instagram Live, including my skincare & bodycare, haircare and remedy favourites. Contains calendula and chamomile for it’s soothing properties, it’s thick base is comprised of oils and beeswax which is perfect to use on dry, rough skin. You can use this all over your body, it’s extremely hydrating and has a gorgeous smell. 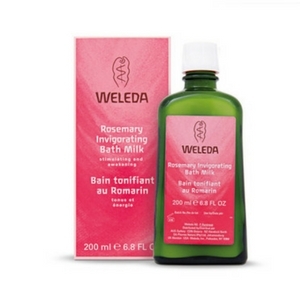 This is a great range for lifting your spirits within the confines of a relaxing bath. The range is cheaper in France than it is in the UK. 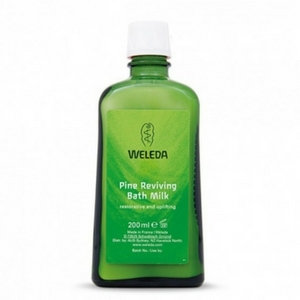 The Pine reviving bath milk smells divine – like you are in a swiss pine forest. This is calming and balancing, milky in texture and doesn’t make the bath feel oily or leave a film behind, but still nourishes and softens the skin. 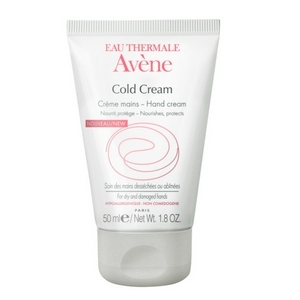 This product is great for it’s fortifying properties, perfect for an après ski bath for tired muscles! 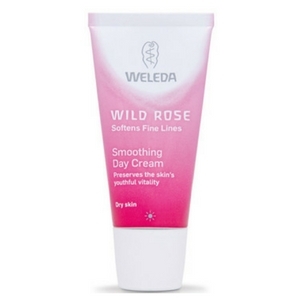 Weleda has a beautiful range for children too. 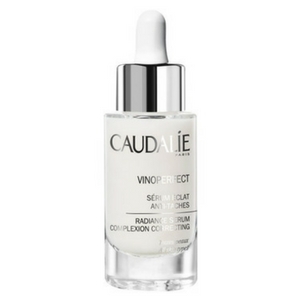 Caudalie is the original French Pharmacy range and I particularly love the Vinoperfect collection as it derives from the grapevine which helps to reduce pigmentation. This particular product is a tonic, similar to a Japanese-style essence. This serum also comes from the grapevine, both of these Caudalie products (in fact, all of them) are less expensive in France, this one is €41, compared to £46. 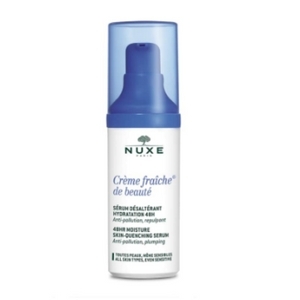 I love the Nuxe Crème Fraiche range, the smell is delicious and the hydrating quality of the products feels really nurturing to the skin. 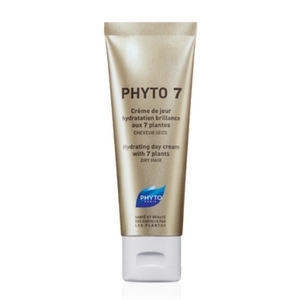 The range contains plant milks and hyaluronic acid for maximum hydration. 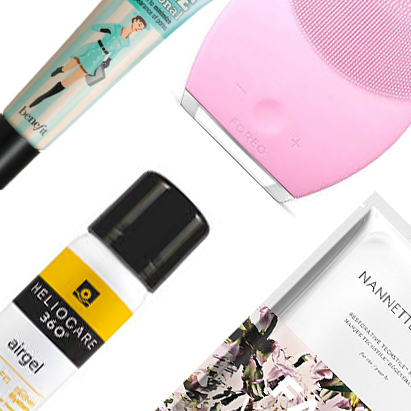 I particularly love the mask, serum and night cream. 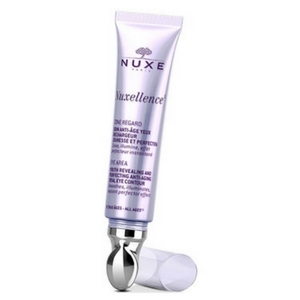 Nuxe also have a anti-aging range called Nuxellence that is great. They have a great eye cream that contains hyaluronic acid to plump up the skin and it also has brightening pigments that help to illuminate the area underneath the eyes. This has a gorgeous rose Damascus scent and contains rosemary leaf water and walnut shell powder which help to gentle exfoliate the skin and get rid of dead skin cells. 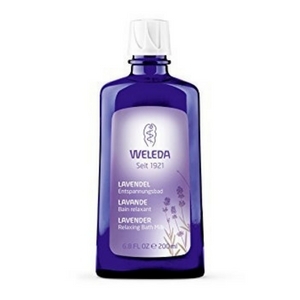 This is a great massage oil for babies, this has the most nurturing smell. 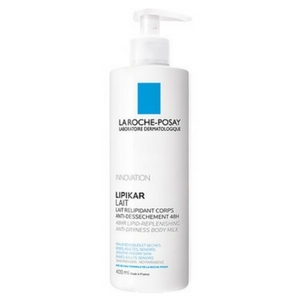 The selection of La Roche-Posay products in France is much bigger and better than what we have here in the UK. 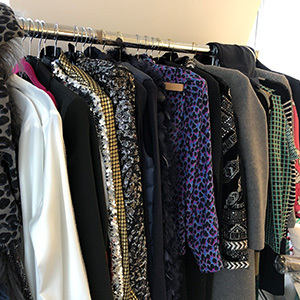 The Tolerance range is for particularly difficult skin, it targets products for eczema, rosacea and they even do a mascara for particularly sensitive eyes. The Lipikar is a range of body products for dry skin, the original body milk is my favourite moisturiser for my legs as it provides ample hydration and prevents flaking. 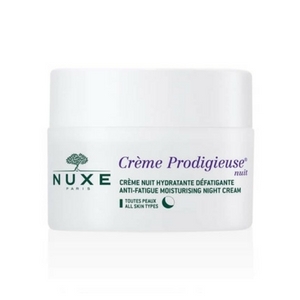 This is the anti-irritating version of the body cream for particularly sensitive skin types. The Effaclar range is great for acne prone and oily skin types. 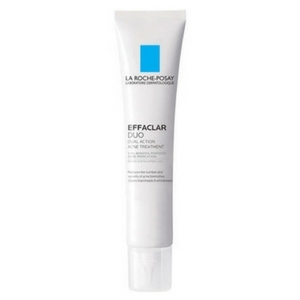 Effaclar duo is great for targeting dehydration and spot issues together. It contains niacinamide and salicylic acid which work to unblock pores, but also contains glycerine so as not to dry out the skin too much. 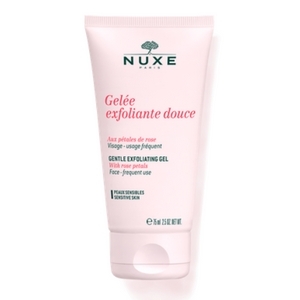 This is a great exfoliator if you have sensitive skin as it’s not as abrasive as other exfoliators, they also have one for the body which is great for dry skin. This is an old-old fashioned concept, but is a great basic moisturiser. 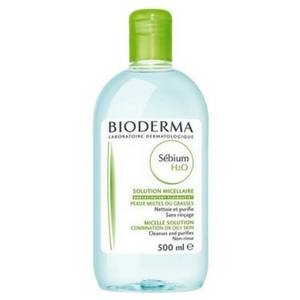 This thermal spray doesn’t leave your skin dry, helps to add instant moisture for surface hydration. 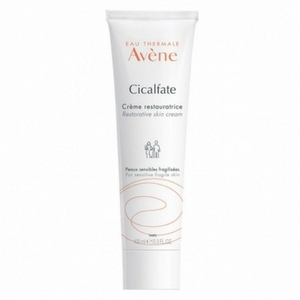 The Avene Cixalfate range is a repairing irritated skin. 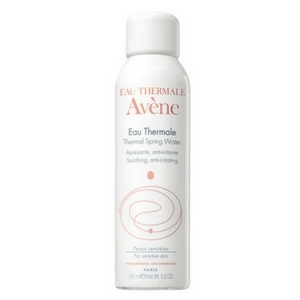 It contains sucralfate which helps to restore and protect damaged skin and Avene’s Thermal Spring Water which soothes and calms the skin. Ysthéal is Avene’s anti-aging range, in the UK it’s called ‘Physiolift’. 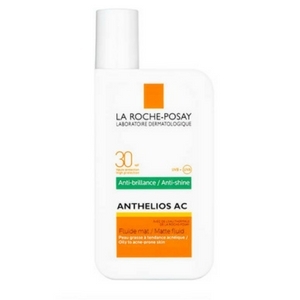 Antirougeurs is the anti-redness range. 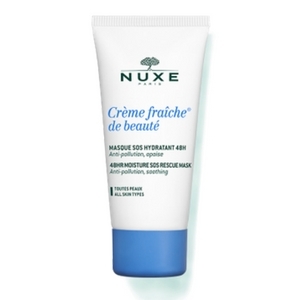 It’s a green-tinted cream that conceals redness with immediate effect whilst also hydrating and softening the skin. 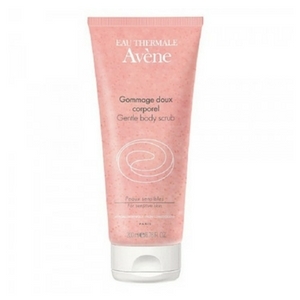 The Avene Hydrance range is great for dry skin. 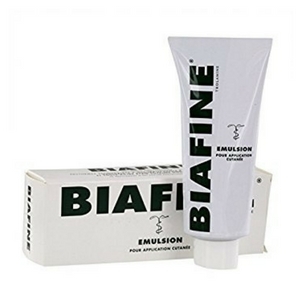 Biafine started as a cream for burns as pharmacy product in France, but they’ve since created a whole range around the original core product. The emulsion is the original product and is €10 in France. 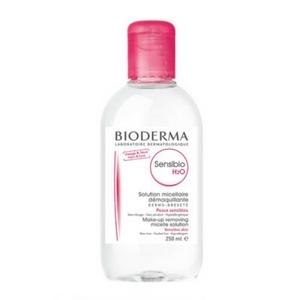 This is the original micellar water, great for sensitive skin and also perfect to remove eye makeup if you have lash extensions. 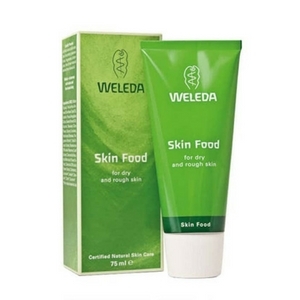 This is the version of miceller water formulated for oily skin types. Embryolisse – lait-crème concentrate is the original major hydrating crème, the mother of Charlotte Tilbury’s magic cream. This also makes a great base for makeup if you like a glowy look. 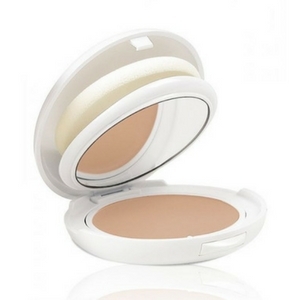 This is a makeup compact with SPF50 formulated into it so if you need coverage in the sun, you can take it on the go. Also great for touching up your SPF alongside your makeup throughout the day. 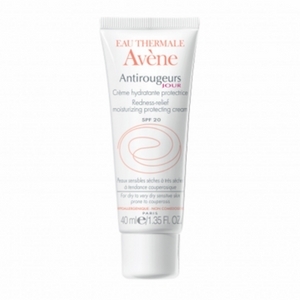 This is the Avene SPF50 Crème Teintee, which is a tinted SPF (very light tint). They have two different formulations for dry and oily skin types. I use this all over my body when I’m on holiday, it also comes in SPF50. 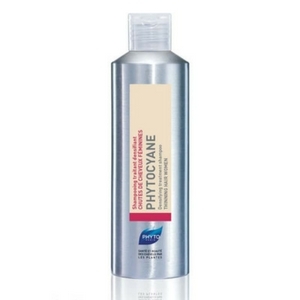 This is a great shampoo if you have thinning hair. 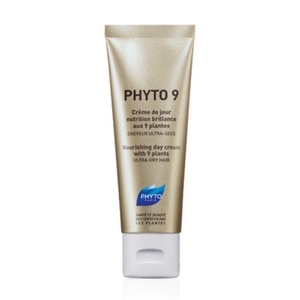 It contains provitamin B5 and vitamin B6 which promote healthy hair growth. Also contains grapeseed extract for added shine. 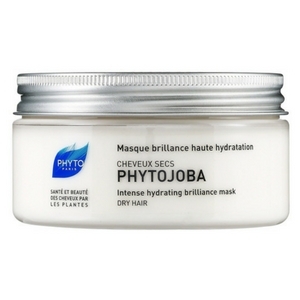 This is an intense hydrating brilliance mask for dry hair, contains jojoba oil for maximum hydration and shine. These are both day-care products for dry ends, they’re great to use to protect your hair in the sun. 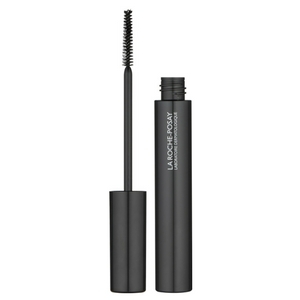 They contain 7 or 9 blends of plant extracts that work to add a natural protection to your lengths without weighing it down. 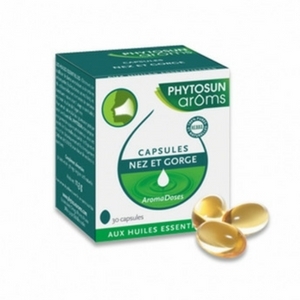 The Phytophanere capsules are a selection of supplements that use a wide range of vitamins to fight against hair loss. They also help to strengthen your nails. 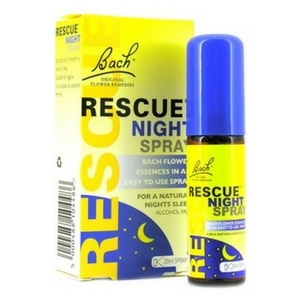 The Bach remedies Rescue Night Spray is a classic product that I’ve used for years. I used to use on Lyla when she was little for long flights, two sprays under the tongue to help calm her. Contains white chestnut, cherry plum and clematis which all have soothing qualities. These capsules are great if you have a chest infection, they are inhalation drops containing encapsulated eucalyptus, you put in water and inhale them – it’s a great decongestant. It contains thyme, lavender, rosemary and eucalyptus which helps to improve the comfort and hygiene of the respiratory tracts.